Once you've attracted visitors to your website, how do you get them to stay? The best place to start is with the first thing visitors will see - the homepage. A well-designed homepage will capture the attention of your website's audience and keep them returning to your website as well as link them into the important information you company wants to share. Below are some tips to help you create a successful, engaging homepage. 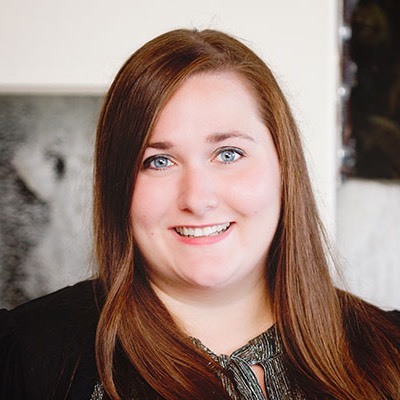 It's important to make a good first impression on those visiting your site, and the look and feel of your website is your first chance at doing so. Therefore, ensure that your design is closely aligned with your marketing strategy and is appropriate for your target audience. An attractive, professional design will better engage viewers in your content. A simple design can hold attention better than a cluttered design. There should be a clear focal point on your homepage, whether that's a product, service, or message. This ensures that users are focusing on the most important content without being distracted by less important information. 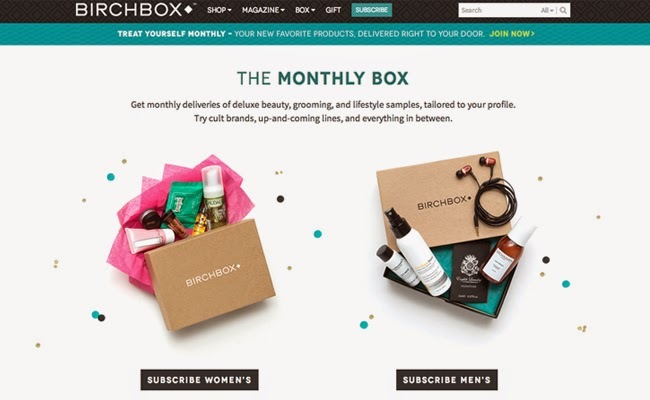 The Birchbox website features it's subscription services on its homepage in a clean, straightforward format. Your homepage should allow your visitors to quickly determine what your business can do for them. Therefore, streamlining your content is just as important as simplifying your design. Make sure the text you include on your homepage is clear and straight to the point. A homepage is generally not the best place for long paragraphs of text, as that could overwhelm visitors. Use short, attention-grabbing headlines that will quickly stand out and entice visitors to find out more about your business. Read more about writing better content. Images and graphics generally capture attention more easily than text, so using impactful visuals on your homepage is a must. Consider strong visuals such as a hero graphic or a video at the top of your homepage in order to generate interest in your content. Use images and graphics that help support your overall message. Take a look at the Pack website. 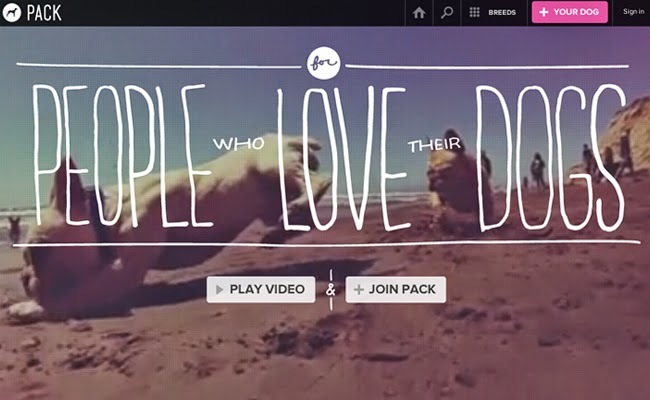 It uses a video for the background to capture attention and emphasize its message. Increase engagement on your homepage by including sections such as news, updates, blog posts, or other dynamic content. These frequently updated sections also encourage visitors to return to your website for new content. One of the best ways to capture attention is to make your website more interactive. Social media is a quick and easy way to get visitors interacting with your content and sharing it with others. Consider implementing a Twitter or Facebook feed on your homepage, as well as page sharing capabilities. Find out more in our post about social media websites your busines should be using. Once you've engaged your visitors with your homepage, it's important to make it clear where they should go next. At least one call-to-action link should be included on your homepage in order to guide visitors to your most important content. Display call-to-action links using strong design elements, such as large buttons, so that they appropriately stand out. 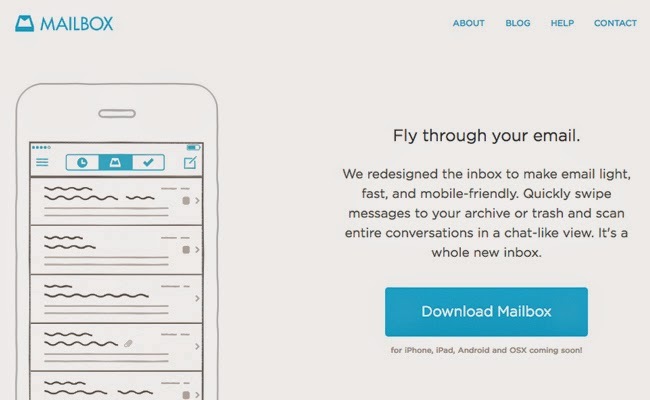 The call-to-action on the Mailbox App website is the most prominent element on the page, encourages users to download the app. Is your website's homepage not engaging enough? Get in touch with TBH Creative and we can help! We can analyze your homepage and pinpoint what improvements will get your homepage attracting more visitors in no time. Find out more about our web design services or contact us to get started.